Why Do Dogs Chase Their Tails? Here Are 5 Explanations! That’s a question with more than one answer. What may just seem like an amusing quirk could actually be a behavior that’s worth a second look. Here are a few explanations for why your cute canine is chasing tail. 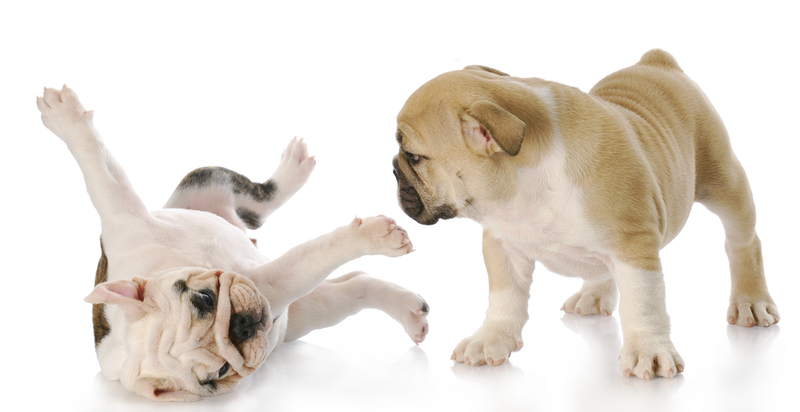 It is not uncommon to see a puppy spend minutes spinning in circles to try and catch its own tail. This entertaining habit is normal for puppies, who are naturally very playful. Tail chasing usually happens when a puppy is bored, which can be often for an energetic puppy! As the puppies get older, this usually fades away. 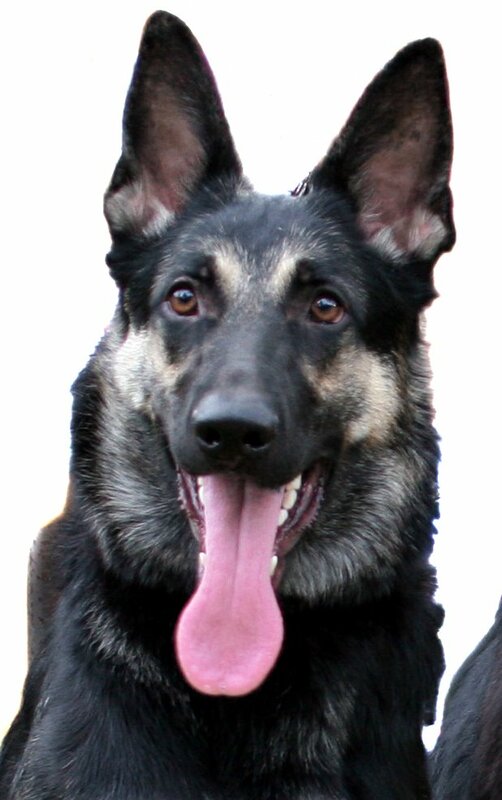 Some dogs have a genetic predisposition to chasing tail and other compulsive behaviors. For breeds like German Shepherds, Bull Terriers, and Dobermans, tail chasing is not so much a silly game as it is a hereditary tendency. 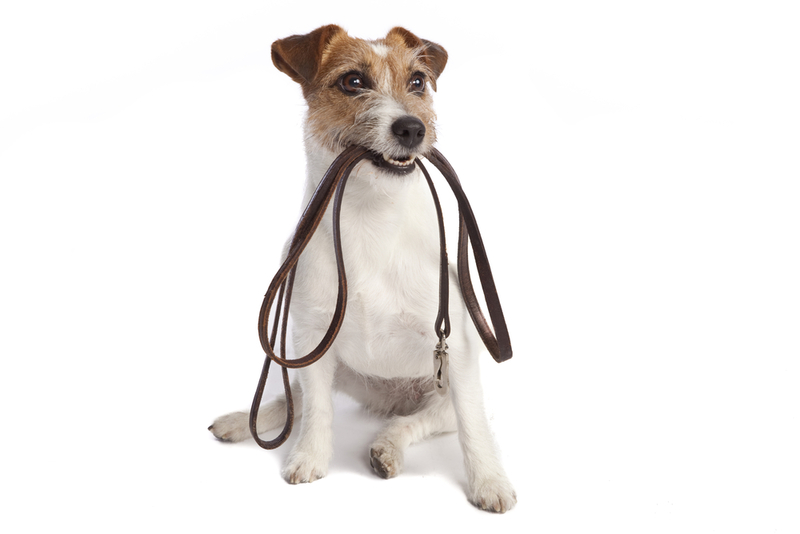 If an older dog is consistently chasing his or her tail, its a good idea to go for a check up at your veterinarian. Tail chasing is not always all fun and games. It could actually be a sign that they have fleas or worms. So check with your local vet to make sure your dog is healthy. Dogs crave attention from humans, and they may do something as silly as chasing their tail to get it. 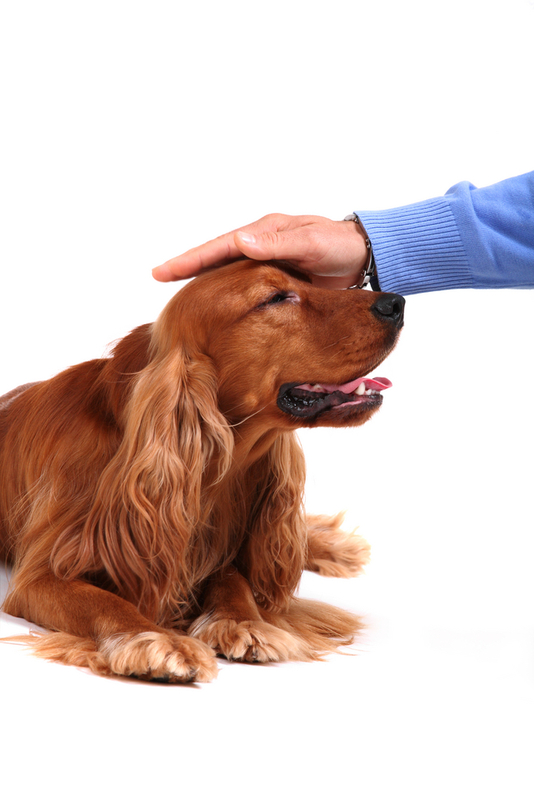 Getting your dog active attention from humans is important. Simple things like a good belly rub or a Frisbee toss will make your dog happy and less likely to come up with his own ways to be entertained. 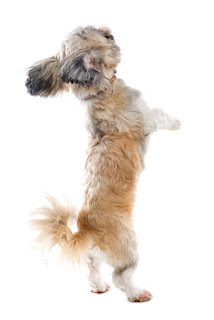 If you have a high energy dog, they will need plenty of physical activity. Without it, they may resort to exerting energy by tail chasing. To avoid this behavior, consider increasing your dog’s daily activity level.